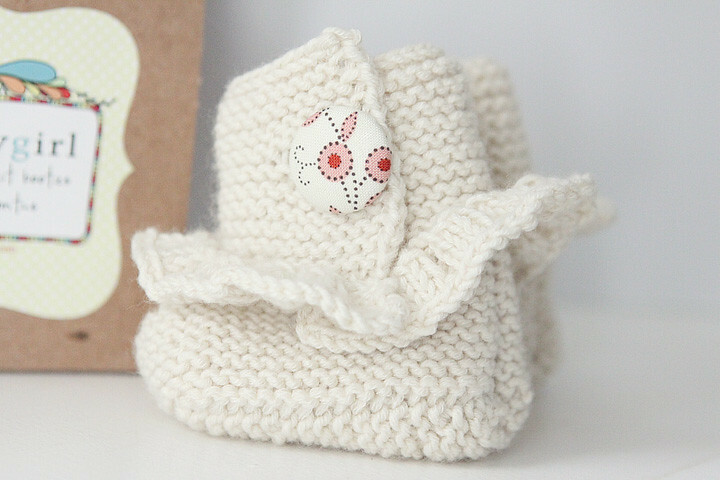 Aren't they the most adorable little booties ever?! Almost makes me want another baby! and a girl baby at that! These little beauties are going to be at Gretchen's moreygirl show this week. If they are not sold, I will be listing them in the shop. 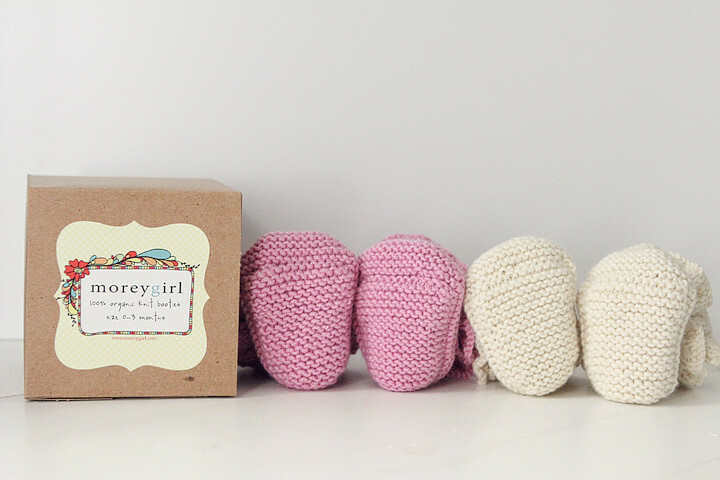 The moreygirl shop will be updated on TUESDAY, MAY 12! Everything that I have will be ready to ship on that date! 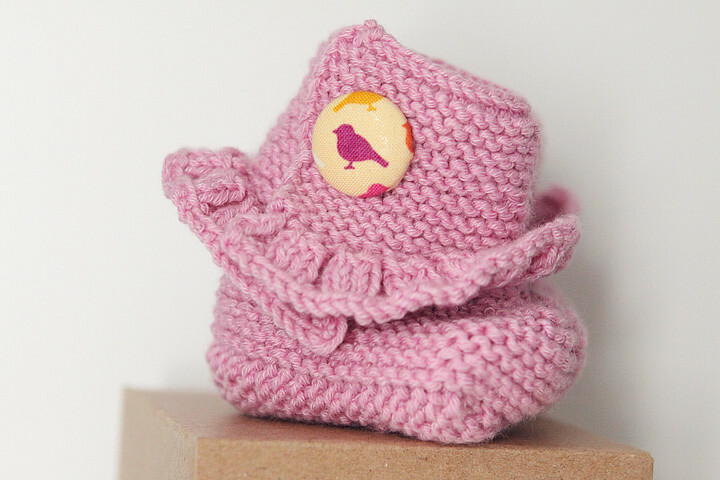 There will also be some items that you could customize...like those adorable booties! More info on the moreygirl parties coming soon!